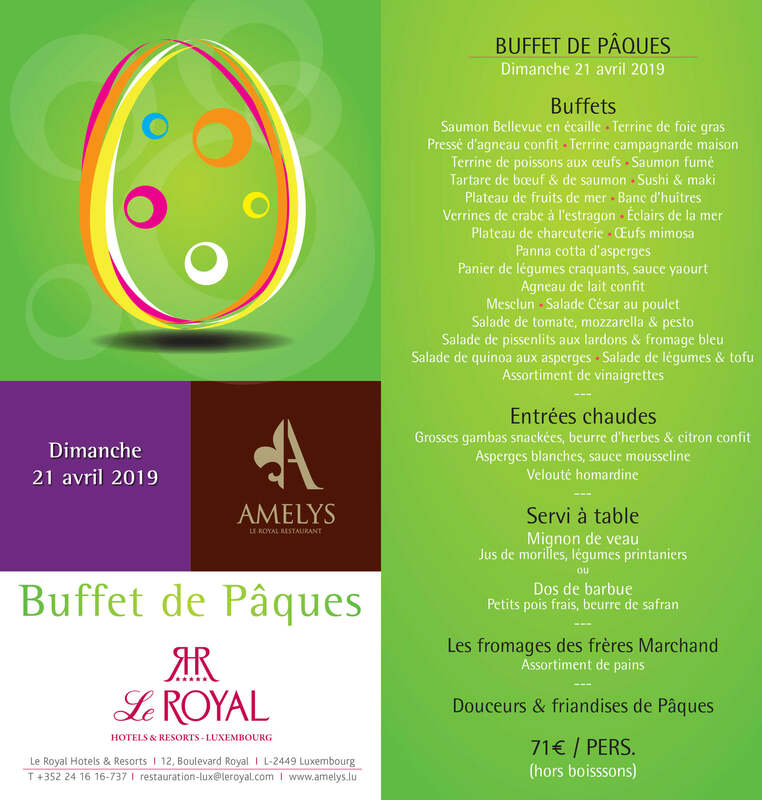 The Amélys restaurant invites you to discover the magnificent Easter buffet that will be served at lunch on Sunday, April 21st. 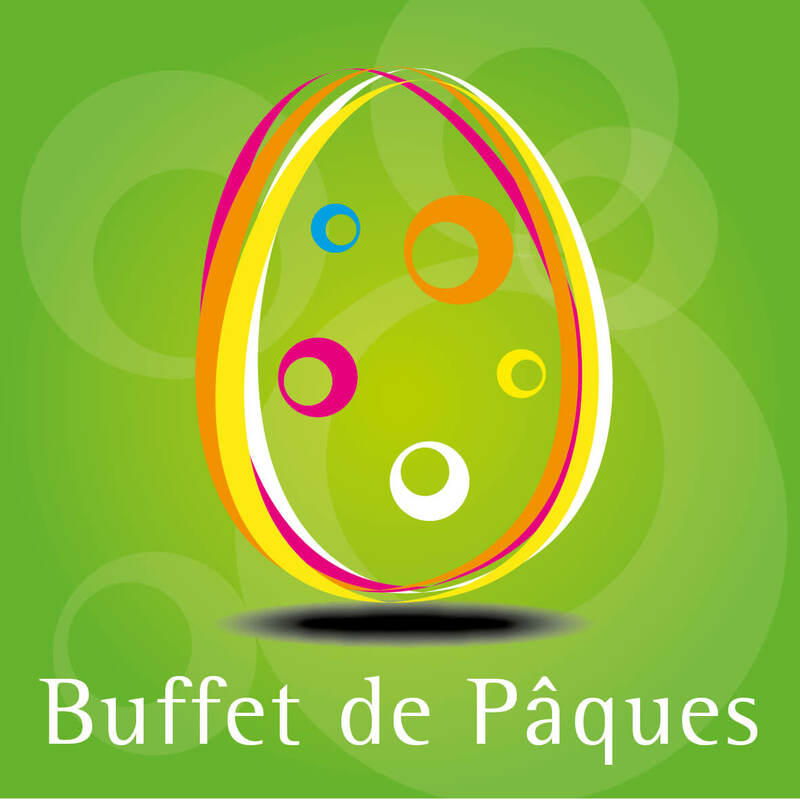 A gargantuan choice of appetizers and starters, the most refined hot starters, a delicious hot dish served at the table (fish or meat), an exclusive selection of the Frères Marchand cheeses, and to finish off beautifully, the chocolate fountain and its side dishes as well as a variety of desserts prepared by our pastry chef! Enough to delight the taste buds of gourmets and gourmands!